Hoffman Estates, IL – Limitations of using milling tools to prepare holes for finishing become apparent as hole depth and volume increase. This is where BIG KAISER’s Series 319SW Twin Cutter boring head showcases its capabilities and can solve the issue along with virtually any other holemaking problem for the range of 0.787-8.000”. The Twin Cutter’s ability to take on heavier cuts allows shops to be more efficient­. 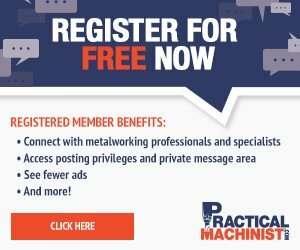 Whether it’s eliminating multiple passes on the same bore or possibly allowing the use of existing smaller tools to create a starting hole, the Twin Cutter boring heads get the job done. Sometimes cast parts have more material to remove than was initially expected. Being able to balance- or step-cut with the same boring head helps minimize tooling and cycle times. Some parts have several bores in line with a blended angle in between. Insert holders with an adjustable insert cartridge allow the bore to be completed while producing the blend angle in one-pass, thus eliminating the need for follow-up tooling, such as an angled milling cutter. 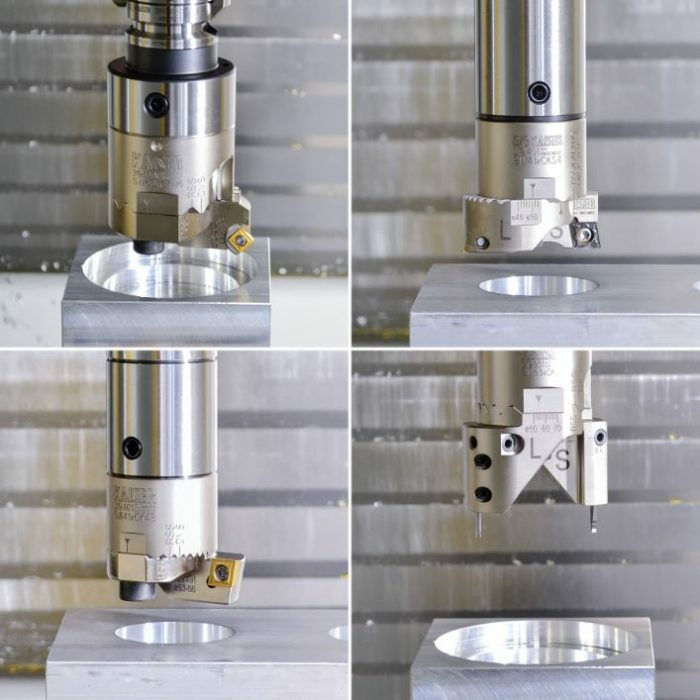 Back boring holders often eliminate the need for expensive dedicated special tools, and face grooving holders allow plunge cutting versus milling, so the process is much faster and produces a better surface finish. Any industry using castings or forgings can generally benefit from twin cutting. It is designed for heavy-duty rough boring and semi-finishing operations. For more information about the Twin Cutter, contact BIG KAISER, Hoffman Estates, IL 224-770-2999, e-mail [email protected] or visit www.bigkaiser.com.